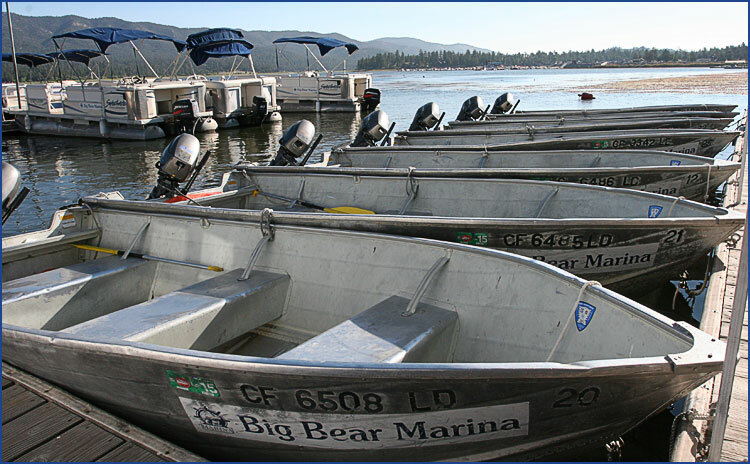 Big Bear Marina | Boat Rentals for Pontoon, Fishing, Waverunners and more! Enjoy the day on the lake! We've got all the toys you'll need. 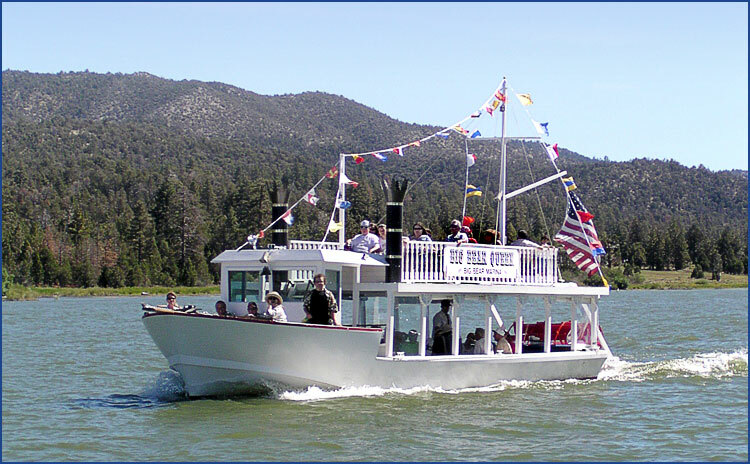 Tour the lake in a vintage paddlewheel boat and learn about the history of Big Bear Lake. 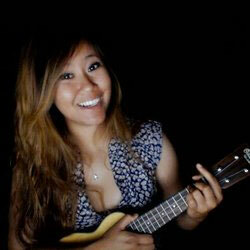 Got questions, want to rent something or need directions? 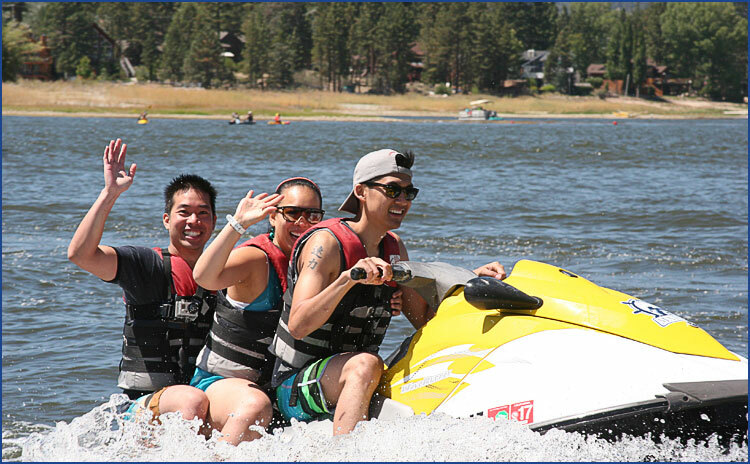 We got the means to your Big Bear Lake fun. 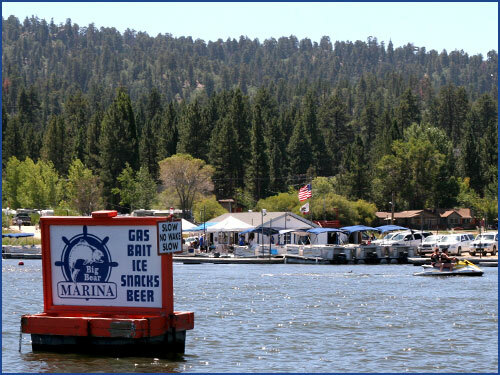 Best Marina in Big Bear. 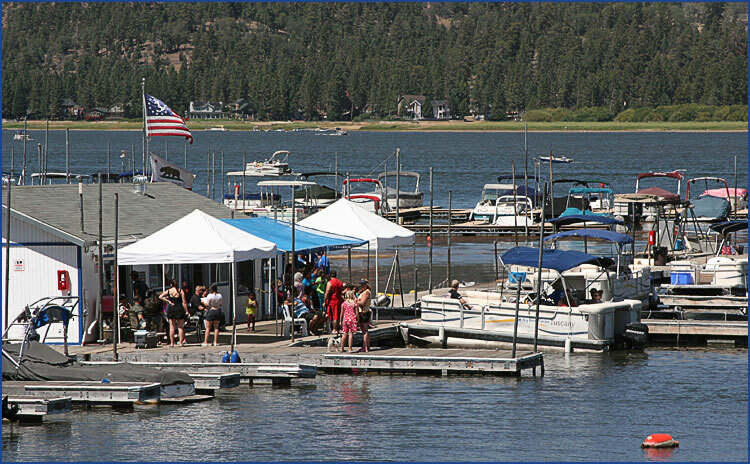 Conveniently located off Big Bear Boulevard and walking distance from the village, and with on-site parking, Big Bear Marina makes it easy for you to enjoy a day on the lake. 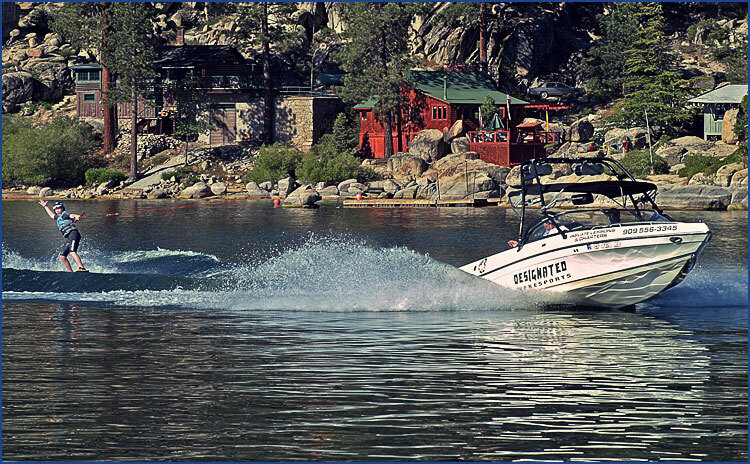 Big Bear Marina is the best choice for Big Bear Lake adventures. 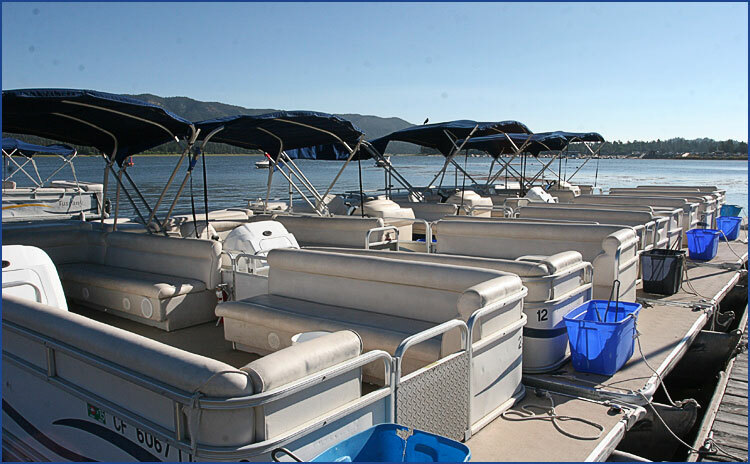 Choose from pontoon boats that accommodate up to 12 people or fishing boats, all with quiet 4 stroke motors (dogs welcome too!). 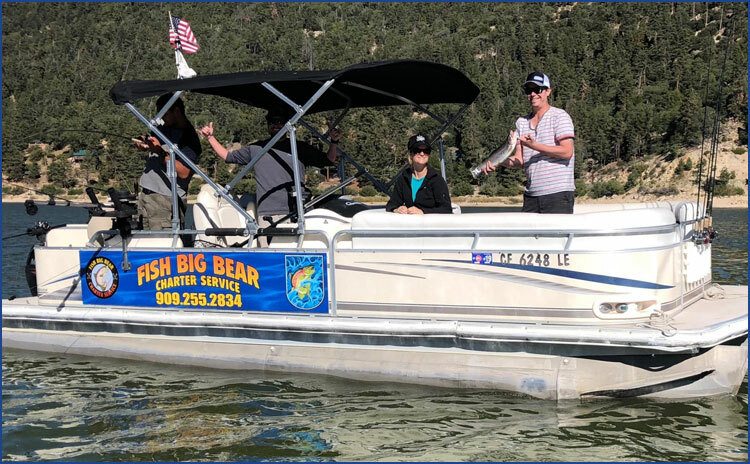 Enjoy a scenic narrated tour on the beautiful Big Bear Queen, or go fishing with our master angler and guide. Want more adventure? 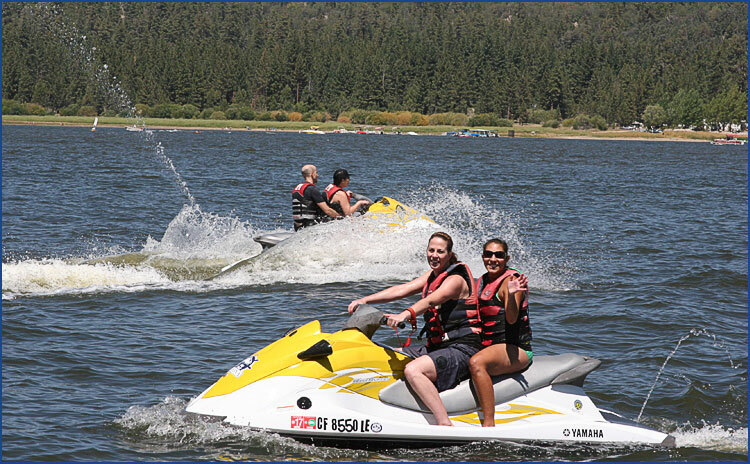 We have jet skiing, wake boarding and water skiing with an experienced skipper to show you the ropes. 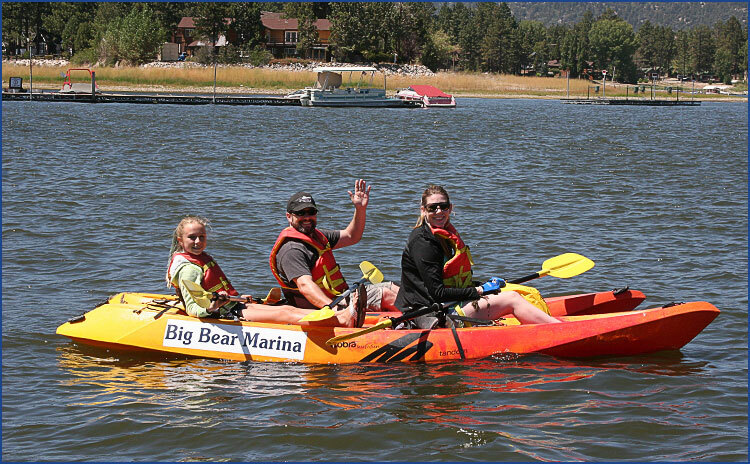 Big Bear Marina welcomes customers with disabilities. 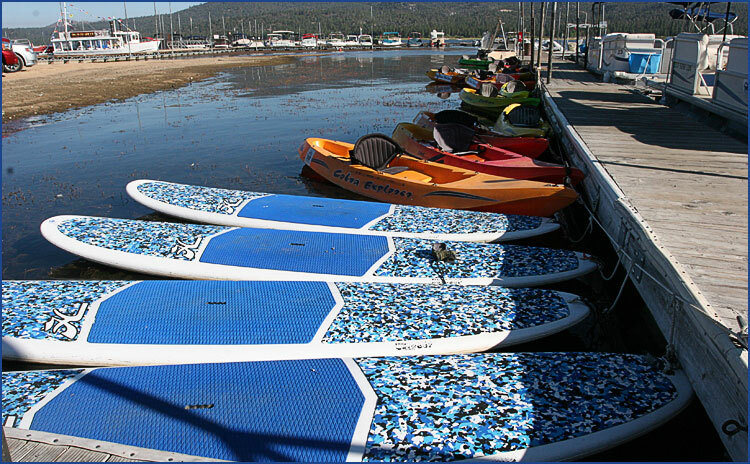 Come play on the water. 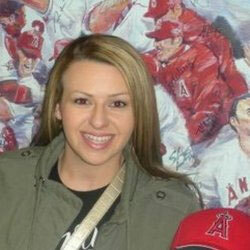 Staff was friendly and nice and knowledgeable. The girls were sweet and funny, making jokes with us. The guys were more reserved and focused on work, but they were more than willing to take pictures of us, and made sure we were comfortable getting on and off the kayak. 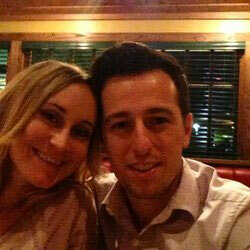 Overall, we had a wonderful experience and would go here again. I've never been at a launch ramp and have someone that was working actually show up and help trailer the boat! Long haired almost dread lock guy walked over helped out and gave a few nice pointers. The gentleman that inspects the boat was also very nice. Hopefully they get some rain though, because the water was getting a bit shallow where you launch your boat. Rented a 2 person kayak. 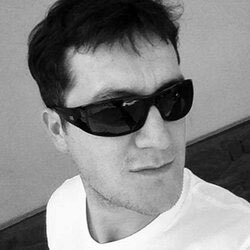 Friendly and professional staff. Fair prices. Lovely people and a good vibe! Will be back for sure! 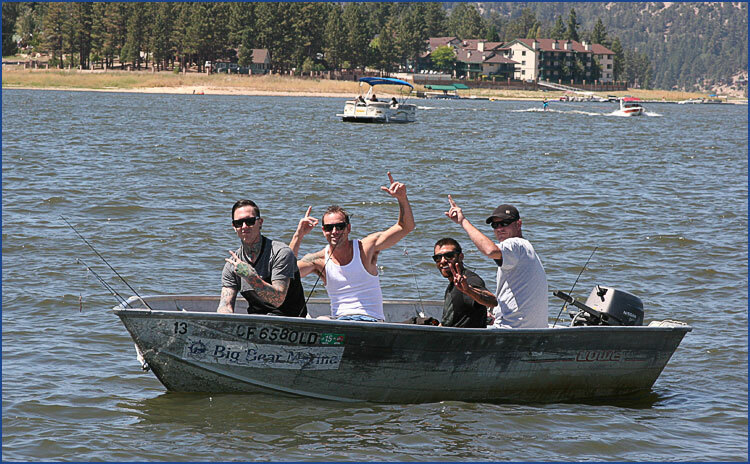 Rented a small pontoon for four to boat around the lake. 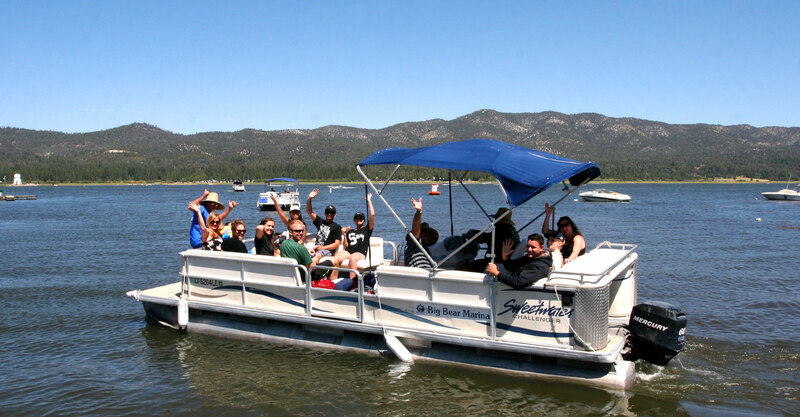 The pontoon was very reasonably priced for a two hour rental and the yelp discount helped too. 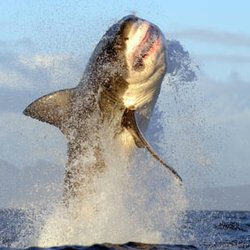 The staff was friendly and boarding the boat and getting out on the water was a snap. This is my families go to place to rent pontoon boats jet skies and kayaks. 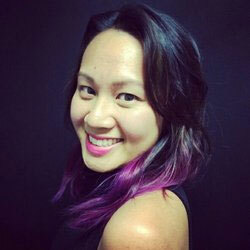 The staff is always helpful and pleasant. Went out today on a two man kayak and highly recommend it. Great way to see the lake and exercise! Will definitely continue to use this marina and take my friends! Thanks everyone for always giving us a great experience! Cheapest rental prices on the lake, by far. 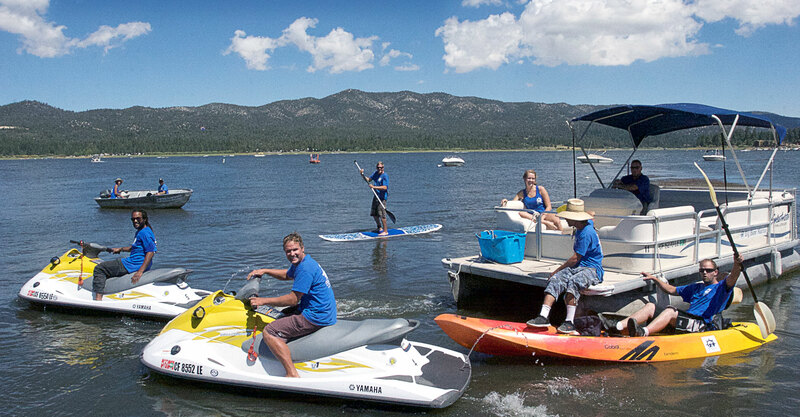 We called around to a few and even if with discounts, none could beat Big Bear Marina's quote. 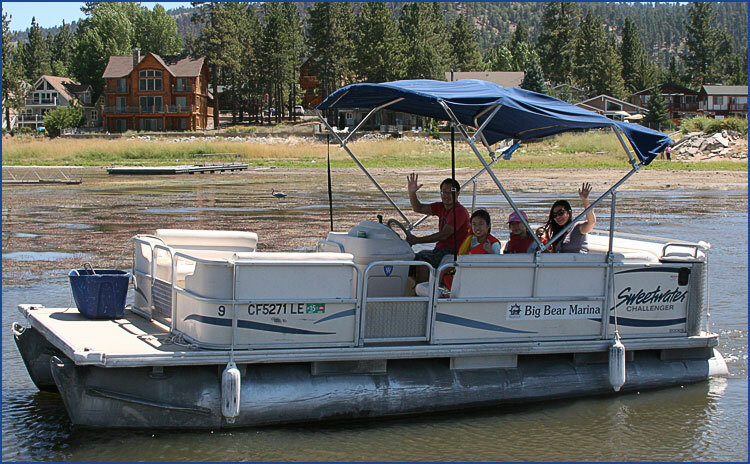 I am on a family trip & we rented a pontoon boat for an hour! It was awesome! The lake is beautiful & John was amazing. 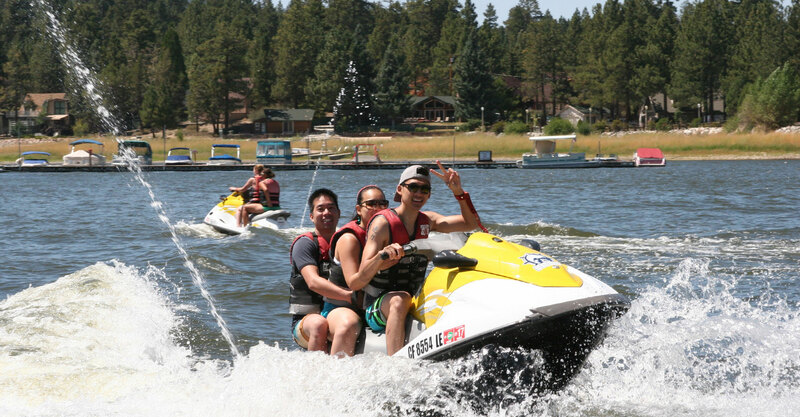 I will for sure come back and do this again next time I visit Big Bear! Wonderful experience. These are just a few Yelp reviews we pulled from the website. 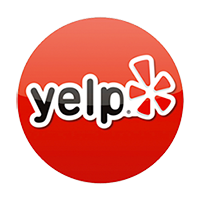 Feel free to go to our Yelp page to learn more what our customers have said about us. Hours of operation are based on sunrise and sunset times, holiday days and weather.